One dream symbol can reveal the meaning of an entire life-transforming dream. 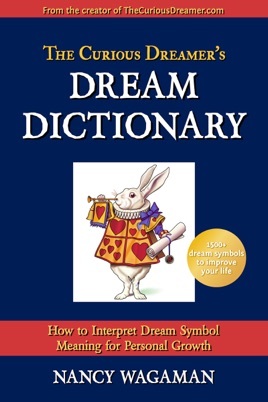 This dream dictionary unlocks the power of dream symbols with tips, tools, and 1500 symbols defined for personal growth by the author of The Curious Dreamer’s Practical Guide to Dream Interpretation. - Why dream symbol meaning is personal and standard meanings don't apply. - How to understand what a dream symbol says about you and your life. - How to spot the most common types of dream symbolism. - Which dream symbols to analyze (and which to ignore). - How to recognize an important or urgent dream symbol. - How to retrieve symbol meanings buried in your subconscious mind. - The key role of intuition in dream symbol analysis. This comprehensive dictionary of dreams includes specific steps, analysis techniques, tips for recognizing symbol meanings, and 1500 illuminating symbol descriptions that prompt you to explore both traditional and personal meanings (rather than the one-size-fits-all approach of most dream dictionaries). The interpretation of dreams opens the door to a new world of empowering self-knowledge in your dreams each night. This book puts that power of dream symbol meaning directly into your hands. 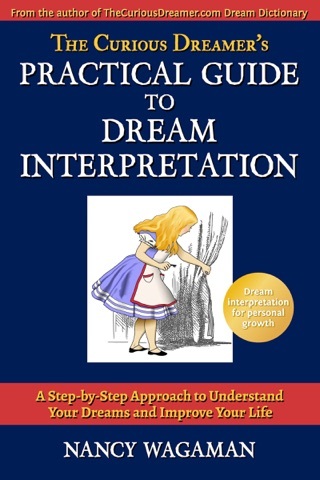 Great book for dream interpretation! Loved this book. With over 1000 dream symbols it was perfect for analyzing any questions I had regarding my dreams!